Today, Meredith Costain is writing about her pick. Set in Nebraska in 1986, and told from alternating points of view with incredible detail, it’s a novel about first love, being a misfit, mix tapes and alternative music, raw emotion, comic books, bullying, and dysfunctional families. It’s also an addictive read. 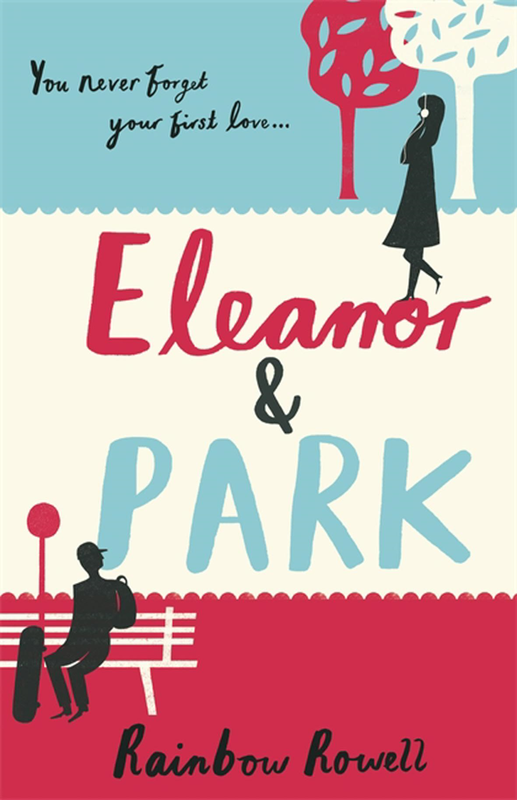 So addictive that I had to stay up until I’d finished reading it, worried about what would happen to Eleanor and Park if I stopped. The author says she writes about ‘people who talk a lot. And people who feel like they’re screwing up. And people who fall in love.’ If you like this book, you might also like Fangirl, another book by Rowell where the characters leap off the page. But for me, this is the one! 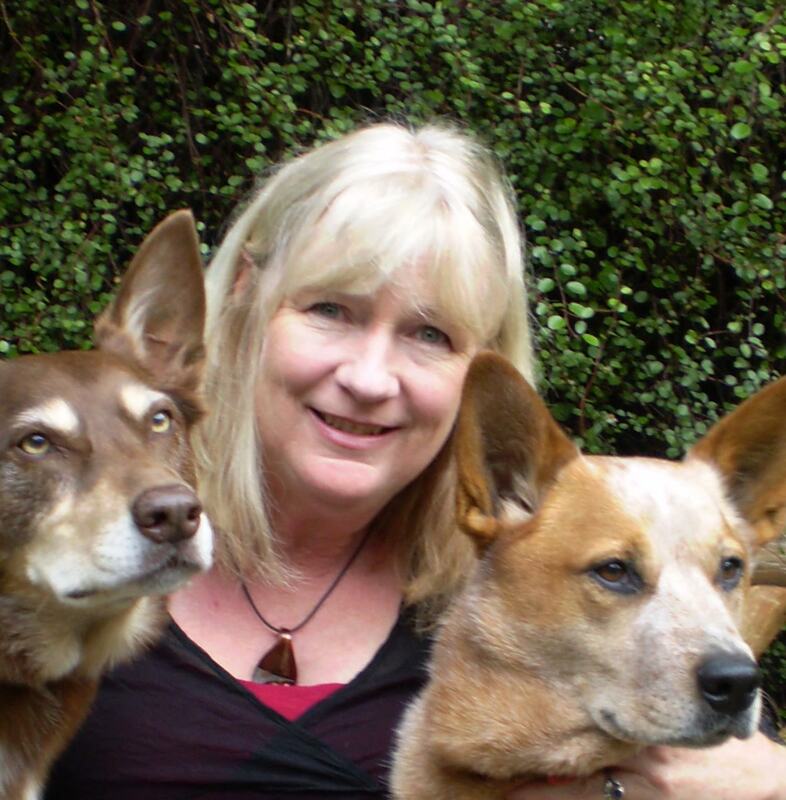 Meredith Costain is an Australian children’s author, whose books range from picture books to poetry, novels and non-fiction.